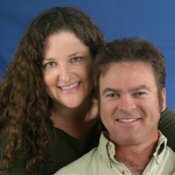 Accounting series - help! A man going crazy trying to do his own taxes. isolated on white. 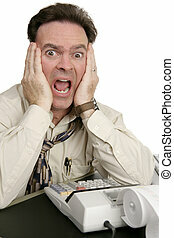 A man going crazy trying to do his own taxes. Isolated on white. 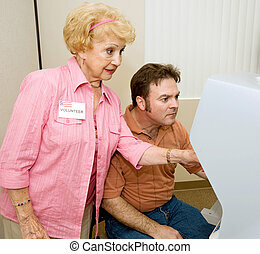 Young male volunteer helps senior woman at the polls. Worried mother looks on as her daughter talks to a therapist. 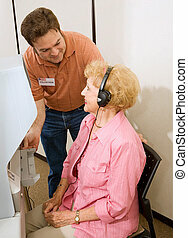 Senior woman volunteer explaining new voting machine to voter. 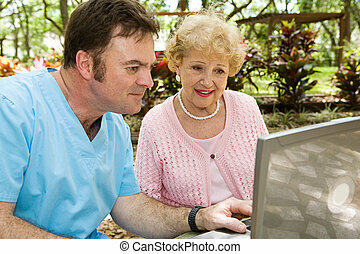 Senior lady receiving help on the computer from a nursing home orderly. 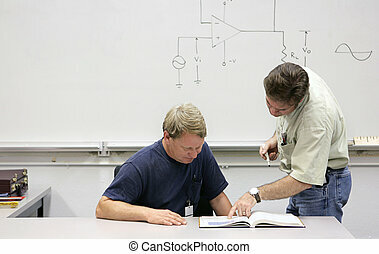 A middle aged adult education student getting help from his teacher. 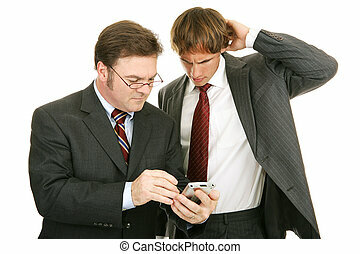 Businessman explaining something to confused young protege. Isolated on white. 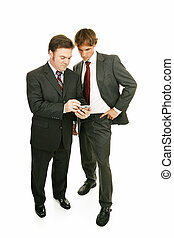 An older businessman showing his young colleague the ropes. Isolated on white. 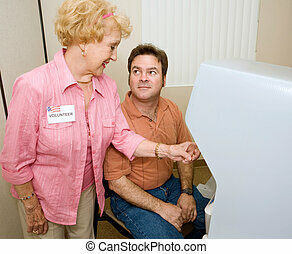 Voter receiving instructions on using a new machine from a volunteer. 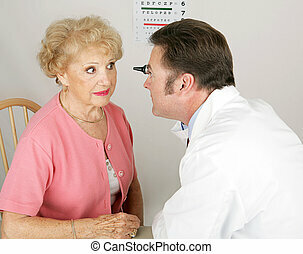 Optician looking into a senior woman\\\'s eyes during a routine eye exam. 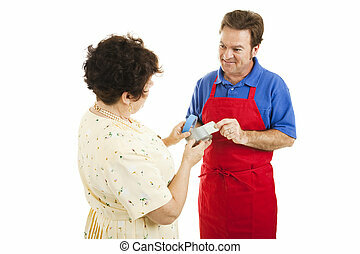 Customer getting advice about tape from a hardware store clerk. Isolated on white. 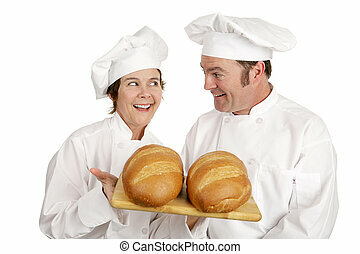 A male and female chef admiring two freshly baked loaves of bread. Isolated on white. 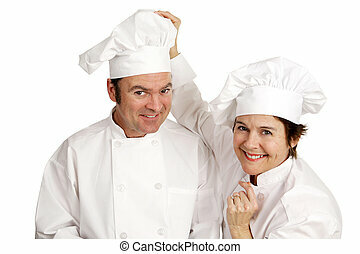 A male and female chef who are friends. She\\\'s adjusting his hat. Isolated on white. 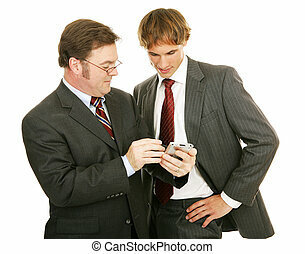 Older professional mentoring young businessman. Full body isolated on white. 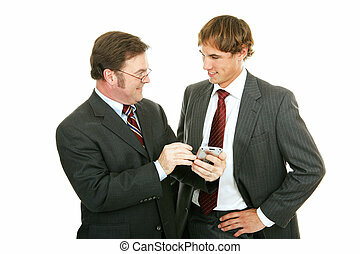 Mature businessman mentoring a young colleague. Isolated on white. 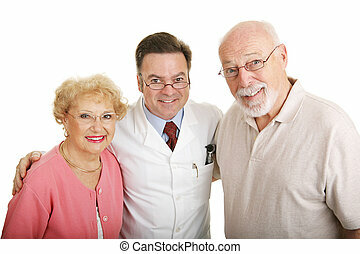 Senior couple posing in their new glasses with their optometrist. Isolated on white. 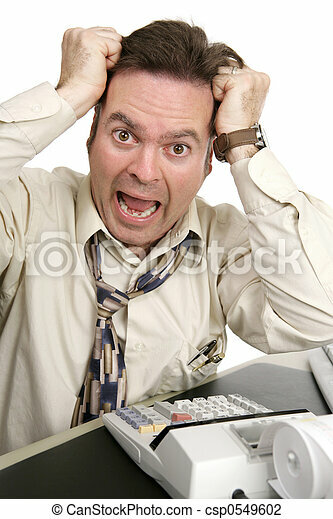 A humorous photo of a very shocked man doing his accounting. Isolated on white. 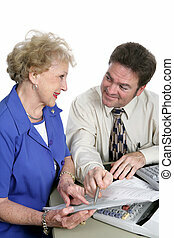 A senior woman seeking help with her taxes from an accountant. Isolated on white. 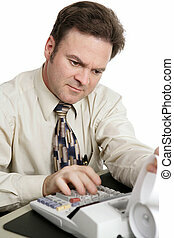 An accountant doing income taxes. Motion blur on his hand to show how fast he is working. White background. 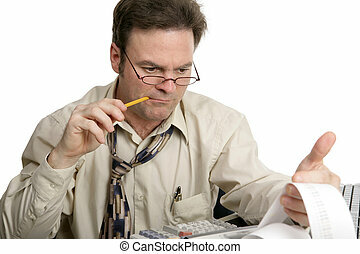 An accountant concentrating on his calculations. Isolated on white. 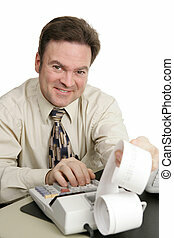 A friendly smiling accountant working on his adding machine. Isolated on white. 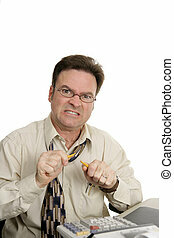 A man doing his own taxes or paying bills and getting very frustrated. Isolated on white. 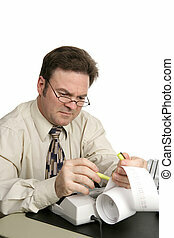 A man going over his accounts using a highlighter to identify issues. Isolated on white. 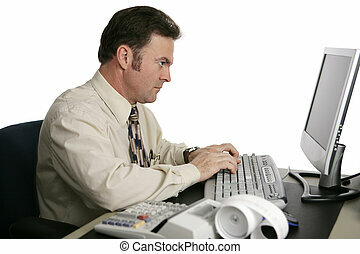 An accountant using an online program to do income taxes. 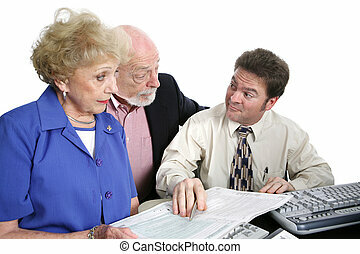 A senior couple going over their taxes with a shady accountant. He has just suggested something sneaky. Isolated on white. 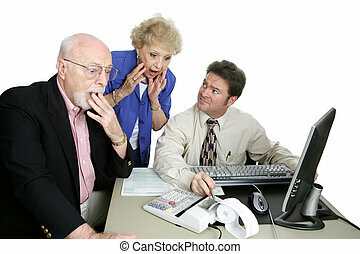 A senior couple shocked by something their accountant is telling them about their taxes. 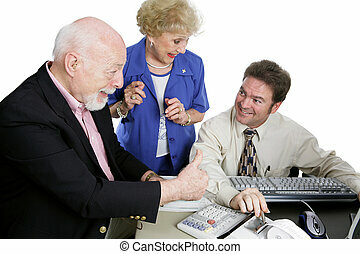 A senior couple giving their accountant thumbsup for doing a great job on their taxes. Isolated on white. Focus is on the senior man. 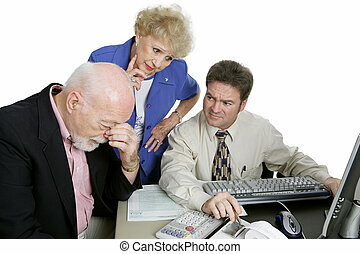 A senior couple and their accountant worried over their financial future. 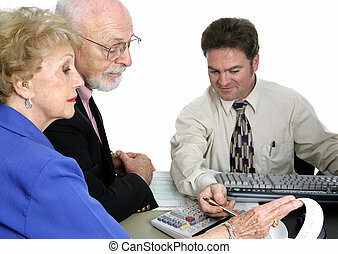 A senior couple going over their finances with an accountant. Isolated with focus on senior man. 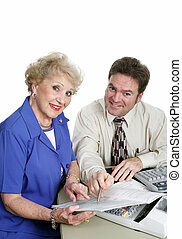 A pretty senior woman and her friendly accountant. Isolated on white. 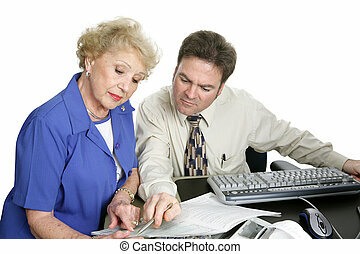 A successful senior woman going over her taxes with her accountant. Isolated on white.